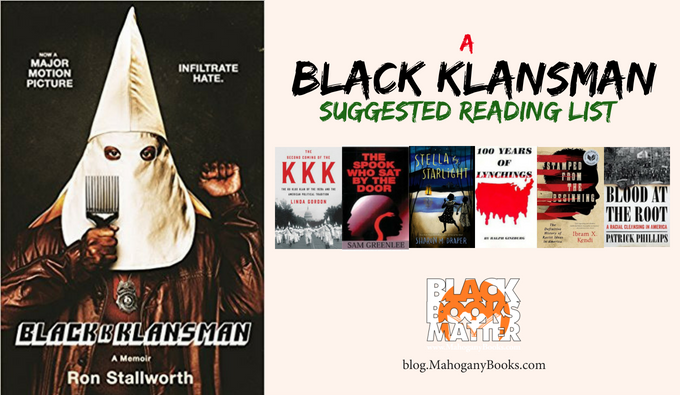 Black Klansman is the story of Ron Stallworth, the first black detective in the history of the Colorado Springs Police Department, and his months-long investigation into the racist hate group. In an amazing true story that reads like a crime thriller, Stallworth sabotages cross burnings, exposes white supremacists in the military, and even befriends David Duke himself. We’ve also put together a suggested reading list featuring an all-time classic, a game-changing history book, and a number of essential reads like 100 Years of Lynchings and The Second Coming of the KKK. 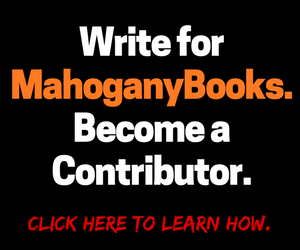 There’s nothing like a brand new MahoganyBooks Reading List prepared especially for a brand new Spike Lee Joint. Americans like to insist that we are living in a post-racial, color-blind society. In fact, racist thought is alive and well; it has simply become more sophisticated and more insidious. And as award-winning historian Ibram X. Kendi argues in Stamped from the Beginning, racist ideas in this country have a long and lingering history, one in which nearly every great American thinker is complicit. Ginzburg compiles vivid newspaper accounts from 1886 to 1960 to provide insight and understanding of the history of racial violence. A new Ku Klux Klan arose in the early 1920s, a less violent but equally virulent descendant of the relatively small, terrorist Klan of the 1870s. Unknown to most Americans today, this “second Klan” largely flourished above the Mason-Dixon Line–its army of four-to-six-million members spanning the continent from New Jersey to Oregon, its ideology of intolerance shaping the course of mainstream national politics throughout the twentieth century. As prize-winning historian Linda Gordon demonstrates, the second Klan’s enemies included Catholics and Jews as well as African Americans. Its bigotry differed in intensity but not in kind from that of millions of other WASP Americans. Its membership, limited to white Protestant native-born citizens, was entirely respectable, drawn from small businesspeople, farmers, craftsmen, and professionals, and including about 1.5 million women. For many Klanspeople, membership simultaneously reflected a protest against an increasingly urban society and provided an entr’e into the new middle class. National Book Award finalist Patrick Phillips tells Forsyth’s tragic story in vivid detail and traces its long history of racial violence all the way back to antebellum Georgia. Recalling his own childhood in the 1970s and 80s, Phillips sheds light on the communal crimes of his hometown and the violent means by which locals kept Forsyth all white well into the 1990s. Stella lives in the segregated South–in Bumblebee, North Carolina, to be exact about it. Some stores she can go into. Some stores she can’t. Some folks are right pleasant. Others are a lot less so. To Stella, it sort of evens out, and heck, the Klan hasn’t bothered them for years. But one late night, later than she should ever be up, much less wandering around outside, Stella and her little brother see something they’re never supposed to see, something that is the first flicker of change to come, unwelcome change by any stretch of the imagination. As Stella’s community–her world–is upended, she decides to fight fire with fire. And she learns that ashes don’t necessarily signify an end. This is a hard hitting shocker that depicts a world where the long suffering of the black man was addressed by himself. Stop by the store or check us out online to pick up one these awesome titles today. 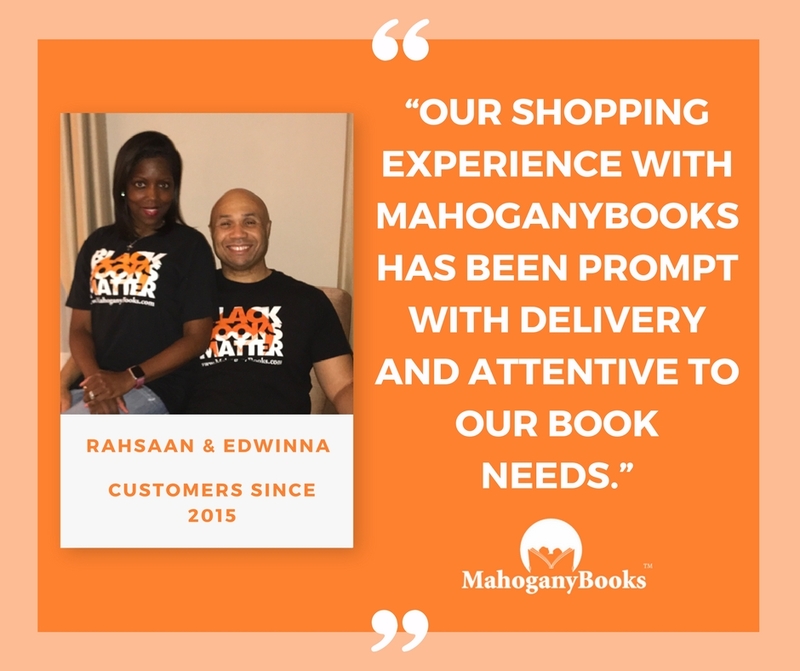 Of course, please feel free to share your thoughts in the comment section below about either the movie or any of these above recommended books.